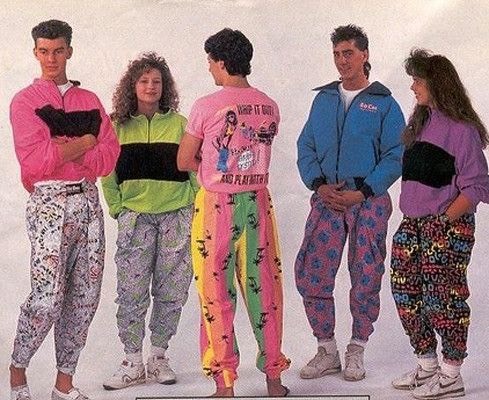 Even though I’ve only been alive for a little over 18 years, I know for a fact the 80s was the best decade. The 80s was a time to be alive with the big hair, colorful and exciting clothing, and game changing music from Madonna, Queen and Michael Jackson. There were also many great movies that came out in the 80s. The 80s brought us so much joy with all the music that was given to us. Michael Jackson had multiple hits across the charts. When I asked my father Solomon Alemayehu, he said, “80s was Michael Jackson’s time. I have never seen an artist excel like Jackson before.” Some of Jackson’s hits were songs like “Rock with you,” “Billie Jean,” “Man in the Mirror,” and of course “Thriller.” There are also many other legendary hits like “Another One Bites the Dust” and “A Crazy Little Thing called Love” by Queen, “Material Girl” and “Like a Virgin” by Madonna. Along with many other songs such as “Whip It” by Devo, “Centerfold” by The J. Geils Band, Billy Joel released “We Didn’t Start the Fire,” a song that mentions more than 100 historical events and famous people. Billy Joel has always loved history and he felt inspired to make a song that had a lot to do with historical events. The 80s wasn’t just filled with great music; it was also filled with iconic movies. In the 80s there were many different types of movies that came out, such as Ghostbusters, Indiana Jones and the Rocky series. In the 80s there also was also movies such as E.T., The Breakfast Club, Back to the Future, Ferris Bueller’s Day Off, and The Princess Bride. When I talked with my mother Tara Alemayehu about the movies from the 80s, she said, “Some of my favorite movies came out in the 80s like Footloose, Flashdance, and Dirty Dancing.” All of these movies are so iconic that have been living on to the following generations and will probably go on to the next generations as well. The 80s was definitely one of the best decades to ever happen to us we were all fortunate enough to gain such wonderful art through these artists songs and productions, and they have been so good that they have been living on for so many years after their initial release.